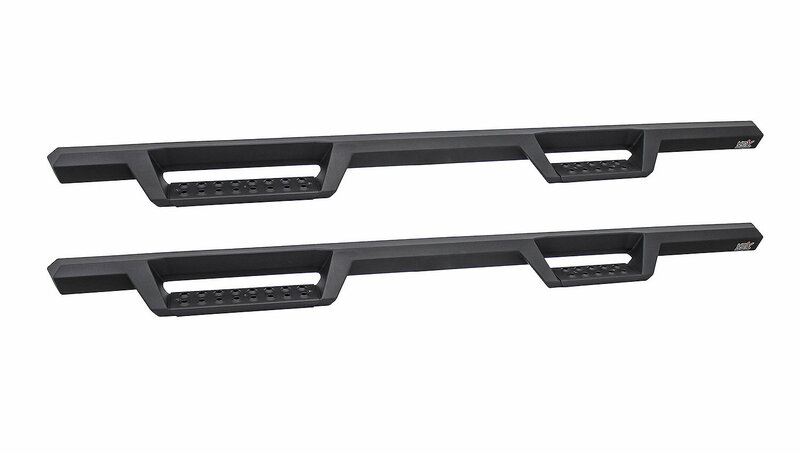 Adding side steps to your Wrangler JK helps a lot for people that have trouble getting in and out of their Jeep's. 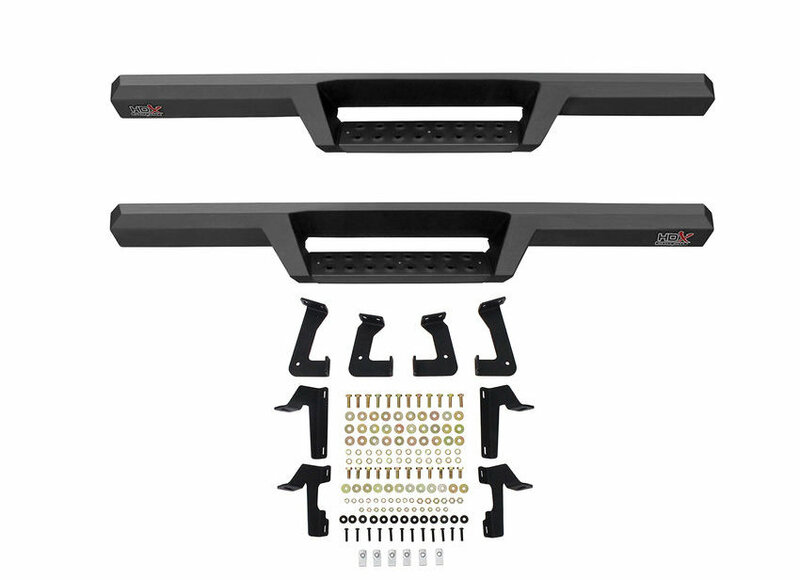 Westin's HDX Drop Nerf Step Bars are a great solution for this problem plus they add style to your JK too. 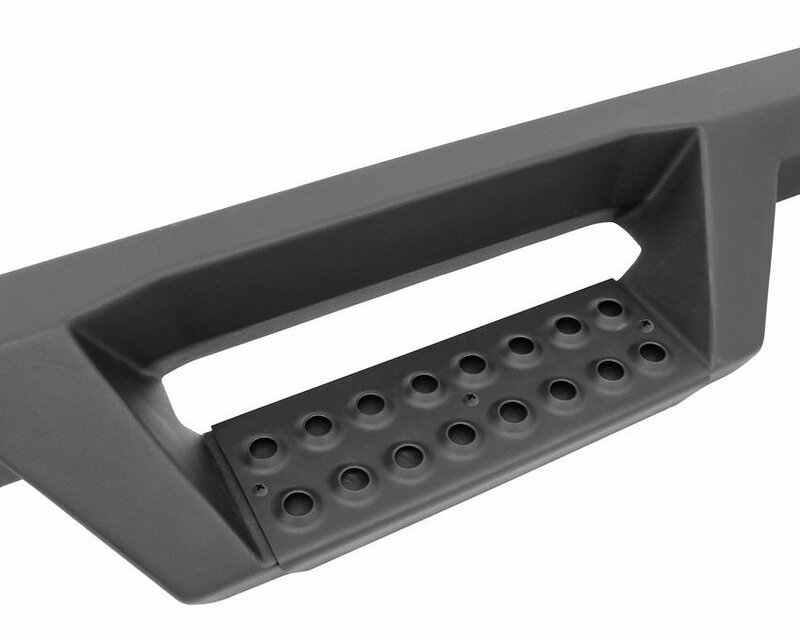 These steps are far & above most aftermarket steps providing a spacious area to get in & out plus they add a rugged look to your Jeep. 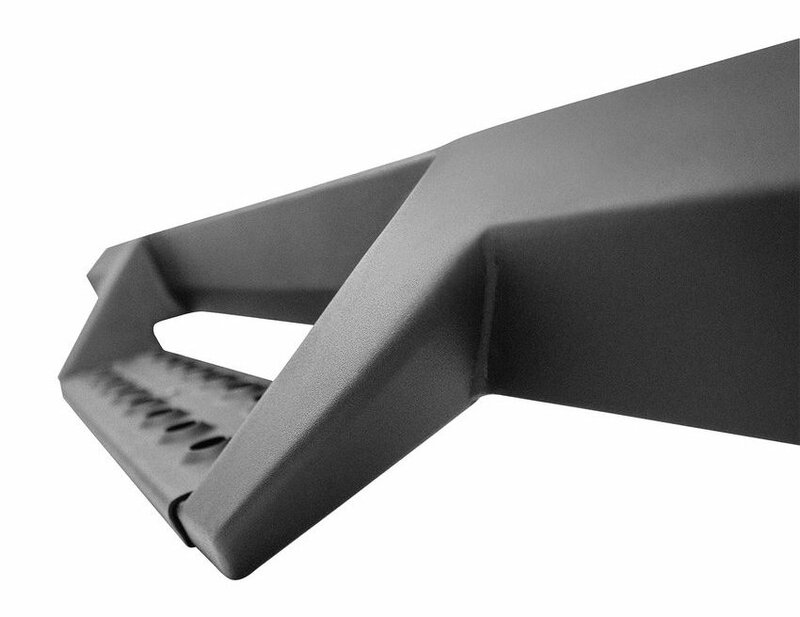 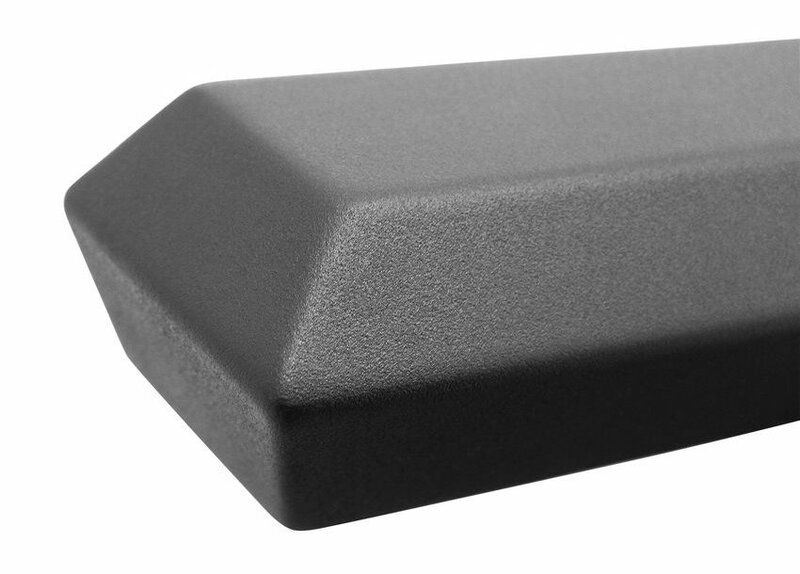 Top it all off with a protective black powder coat finish to ensure that your side steps will last under the worst conditions.